On April 27, Passepied will release their new single, “Yoake Mae.” This is their first release since their album last September, “Shaba Lover.” The single will include a cover of “Kinyoubi no Tenshi”, the debut single of Chikada Haruo & Vibratones, which was released in 1981. The single comes in limited and regular editions, with the limited edition coming in special packaging. 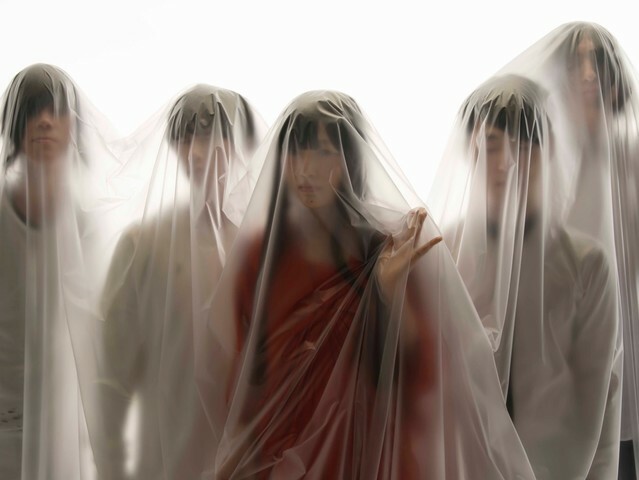 Passepied has now released the music video for “Yoake Mae.” In it, the band performs in a dark room which is illuminated at different times with different colored lights. Check it out after the jump, along with more information on the single!